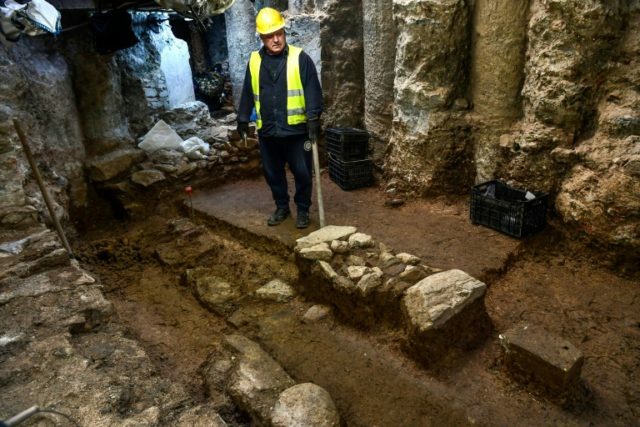 Thessaloniki (Greece) (AFP) – Shovels and brooms in hand, some two dozen workmen trudge around the remains of an ancient villa, deep beneath the bustle of modern-day Thessaloniki. “We were surprised to discover the road in such exceptional condition. This phase of the city’s history was mostly unknown to us,” she told AFP.